The Great Temple of Hathor at Denderah. 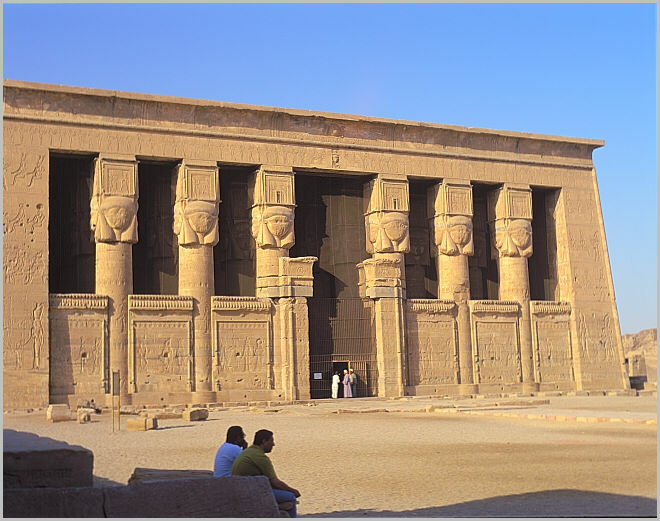 This is one of the best preserved of all the temples in Egypt. 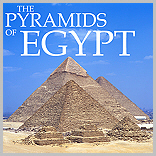 It was built during the Ptolomeic era, 332 BCE to 30BCE, and is devoted mainly to Hathor. There is an inscription on the outer wall in the rear of Cleopatra VII, famous as the last Pharaoh of Egypt and lover of Caesar.